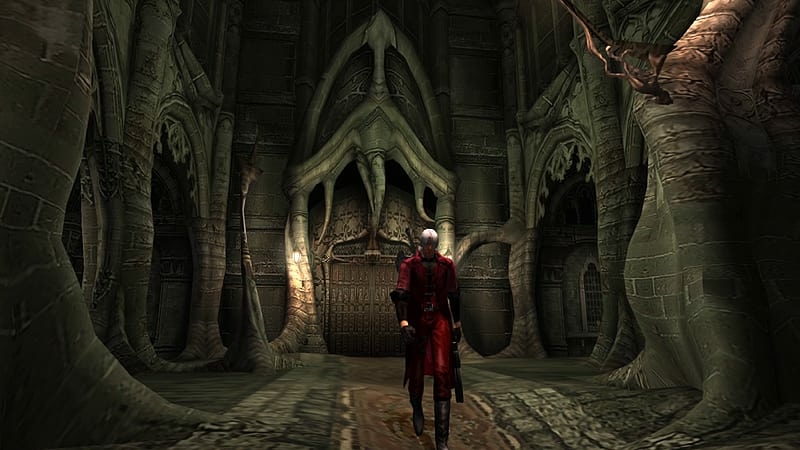 Devil May Cry HD Collection brings the first three original Devil May Cry titles; Devil May Cry, Devil May Cry 2, and Devil May Cry 3: Dante’s Awakening Special Edition together in one action packed collection. 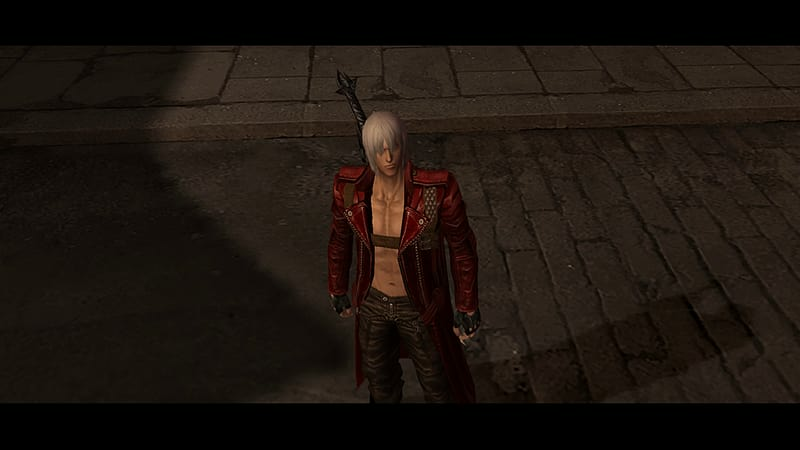 Featuring Dante, one of the most iconic video game characters of all time, Devil May Cry HD Collection is full of the award-winning gameplay and style that the series has become known for, now playable on modern consoles. 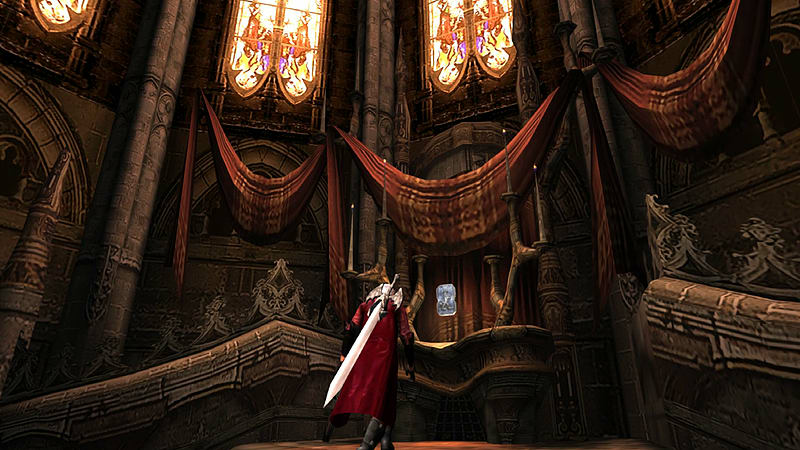 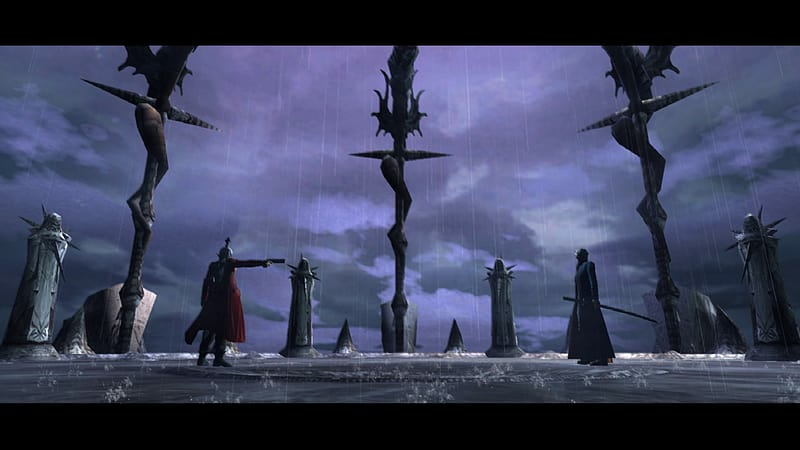 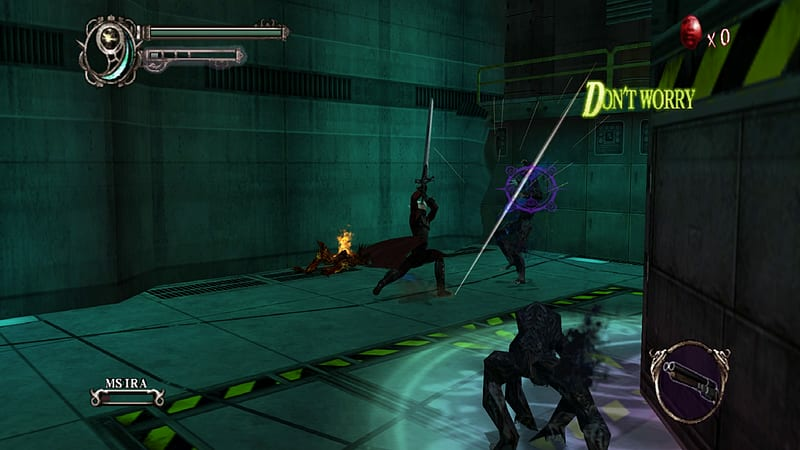 Originally debuting in 2001, Devil May Cry immediately redefined the action genre, with its signature emphasis on slaying demons with style. 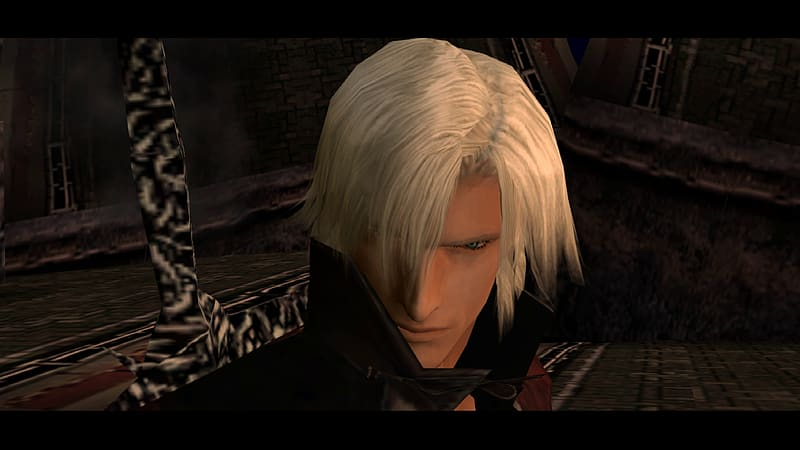 Son to a human mother and a devil father named Sparda, the half-demon Dante uses his innate abilities and the powers of ancient demons to fight a one-man war against the forces of darkness and save humanity from damnation. 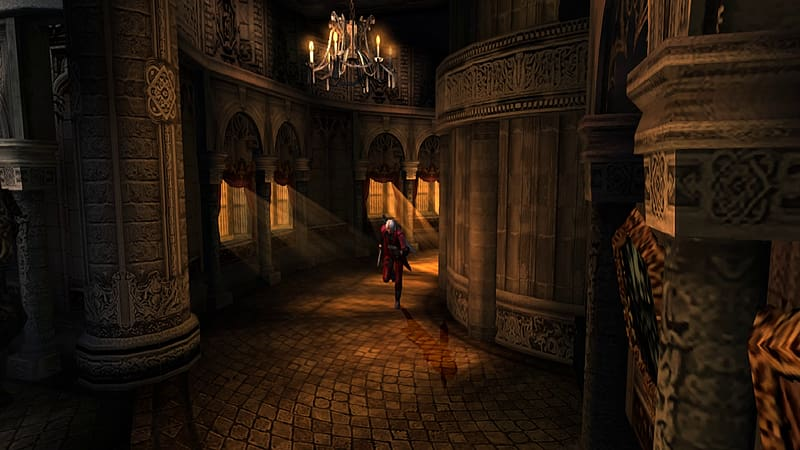 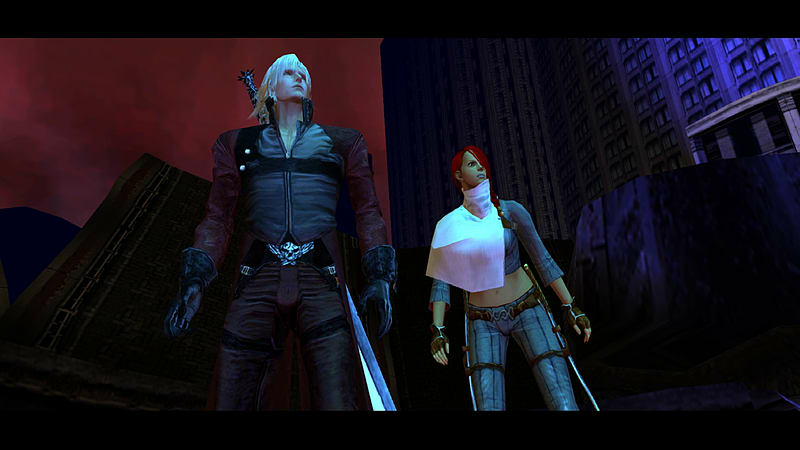 Devil May Cry 2 released in 2003 and centers on Dante and his new devilishly agile partner Lucia in their fight to defeat a man hell-bent on achieving supreme power. 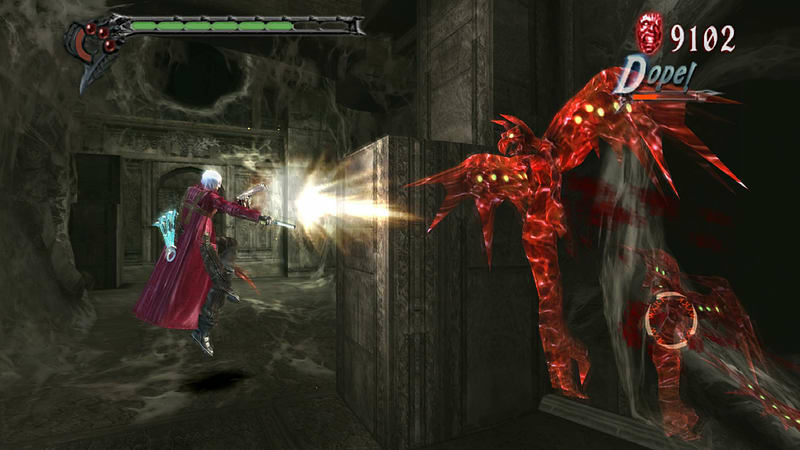 Devil May Cry 3: Dante’s Awakening Special Edition is the definitive edition of Devil May Cry 3: Dante’s Awakening, featuring a number of enhancements, including the opportunity to play as Dante’s twin brother, Vergil, as well as the addition of Bloody Palace Mode and Turbo Mode.